Today I bring to you a review of my now all time favourite piece of audio equipment. Thats a bold statement in the heading right? 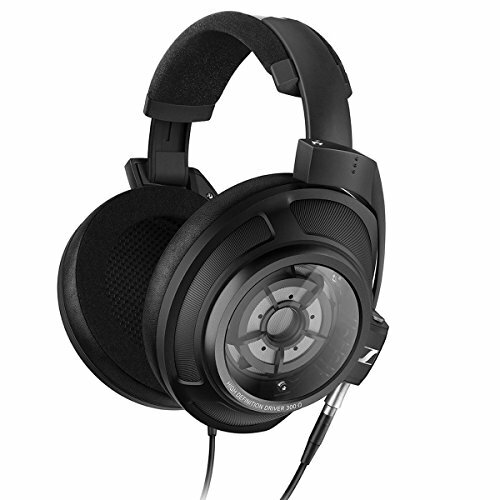 Is the Final Audio Design (FAD) Pandora Hope VI really the best audiophile headphone?. 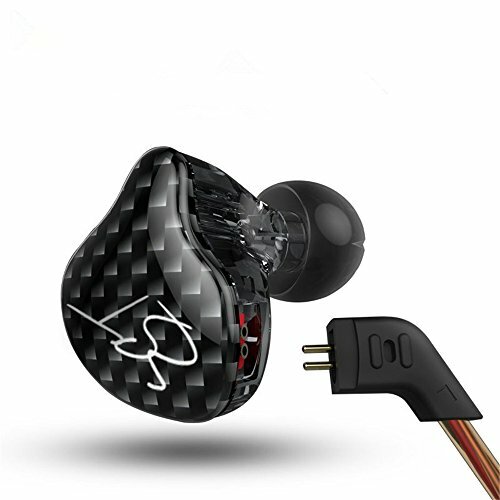 Its no secret that I am a huge fan of Final Audio and their range of IEM's.... well now here comes the headphone, the companies first entry into the highly competitive sector. The FAD Pandora Hope VI is unique and simply put they are brilliant, utterly utterly brilliant. A hybrid design using a custom designed 50mm dynamic driver and similarly unique BAM BA driver used as a tweeter combines to give a unique sound that I had never heard before. The looks, the styling and packaging all excell. Read on to find out why I am so enamoured. Stunning. The box for the Pandora Hope VI is a beautiful black hexagon in classy textured finish with beautiful printed branding proudly displaying the name of what lurks inside. Designed to sit upright the top three sections of the Hexagon unfold elegantly to reveal a faux fur lining and the top of the headband. 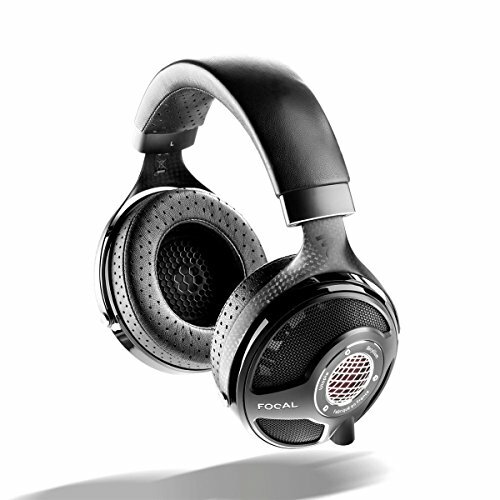 All in its a wonderful experience and certainly adds to the experience of the Final Audio headphones. Without a doubt you really feel like you really are opening a pandoras box, something really special. Along with being great packaging the box is both a functional place to store and transport your headphones and it will not look out of place in a living room either. Give the box pride of place and you will inevitably get the question "whats in the box?" Not much in the way of accessories as you only get a cable. What a cable though! Beautifully textured and tangle free it is dual entry with stunning chromed jack points branded with the word “Final” in script and the side. The cable and the jacking point really add the final touch to the headphones when attached. I am going to include the packaging as an accessory here as it has a double use as a transport case or storage box. Undeniably this is one of the most gorgeous audio products I have ever held in my hand. Every part of it screams quality. The headband and earpads are one of the softest I have ever felt and are stitched beautifully. The stainless steel accents combined with the cups to just look elegant and classy. The whole thing feels absolutely rock solid and is finished to the highest standards. Final Audio have really outdone themselves here producing, in my mind at least, the best looking headphone on the market by quite a considerable margin. Just unbelievably comfortable the pads and headbands are ever so soft and the clamping for is nigh on perfect. I can't imagine it getting much comfier for extended listening. However, they are quite large in size so may be an issue in case you intend to move around with them on. Additionally, the weight is fairly high even next to the Audeze LCD2 they were a tad heavier and considerably heavier than a Sennheiser HD800. The Pandora Hope is right up they're as one of the best headphones or earphones I have ever heard. 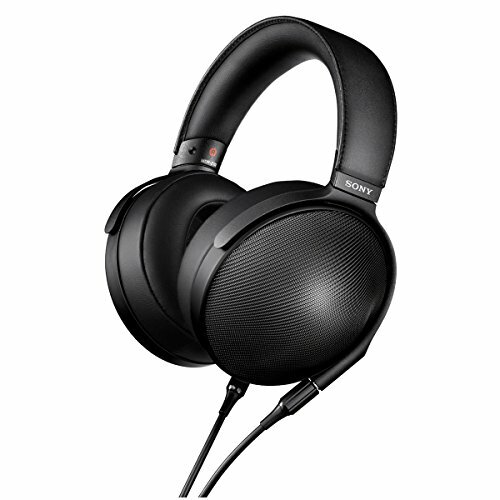 Compared directly to Audeze and a modified Fostex t50rp there was simply put it comes down to preference. Not so much in technicalities, in that regard, the previously mentioned pair stand their ground but everything just seems to blend perfectly with the Hope VI providing rich intimate detailed sound that is just different from anything I have heard before. The sound is super smooth, so smooth that it's almost hard to describe comparatively. There is a massive amount of soundstage and instrument separation and imaging is all excellent. The headphone also has one of the best and most realistic note decays I have head to date. Highs – Treble has great extension and never harsh. Detail is at almost unbelievable levels. High hats, flutes everything comes out great. This is most likely due to the Balanced armature handling the upper frequency in its capacity as a tweeter. Mids – Mids are the lushest that I have heard, so intimate and engaging there really is no way I can fault them. Vocals are crystal clear and completely free of distortion, every detail is picked up by the headphones down to the slightest breathes of the artist or even the parting of the lips. On Einaudi's High Heels you can here the dampening of the strings via the foot pedals. The midrange is simply faultless. Lows – Lows are tight, controlled and fast with a hint of warmth. They add greatly to why this is just such an amazing sound signature from the Pandora. They extend deep too, real deep with masses of well-detailed rumble in those tracks which require almost sub woofer style lows. What is truly impressive however is stringed bass instruments such as a bass guitar or a double bass, they rumble and decay with absolute aplomb resonating until they fade into the huge black background. One thing to note is that the Final Audio Pandora sounded excellent out of almost any source due to it being low impedance (8ohm) you do not necessarily need to use this strictly as a home rig although size would prohibit. 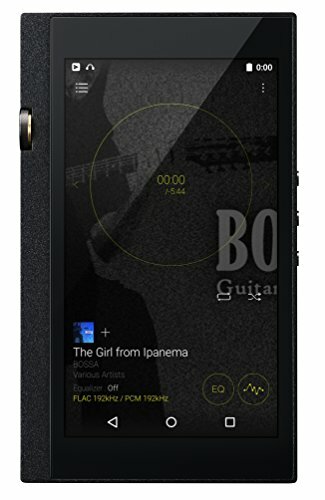 Really though there is very little need for an amp with the Pandora Hope VI its rated for a ridiculously low 8ohms so theoretically you could get very high quality from even your phone. For me, I get the sound that is out of a Dragonfly DAC that easily rivals any of my expensive home amps. In my opinion, this has to be about as good as it gets. 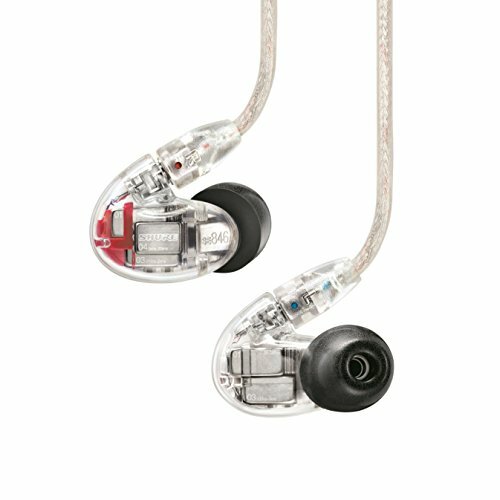 The Pandora is a headphone that makes everything sound good in a way that many other very high-end earphones don't. 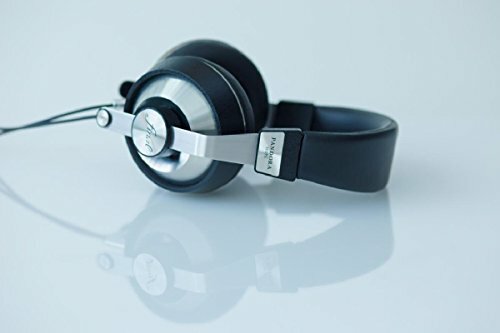 That is because other High-end headphones have a strong tendency to put so much emphasis on neutrality and ruthless detail that they manage to make your music come across flat and impersonal and lifeless..... cold even. The Pandora, on the other hand, enhance your music presenting it in a way that makes you shut up, listen, enjoy it, feel it and be part of it. In a brief chance to use them next to the HD800 from Sennheiser, I still preferred the presentation and tuning of the Pandora which was less bright and more laid back. 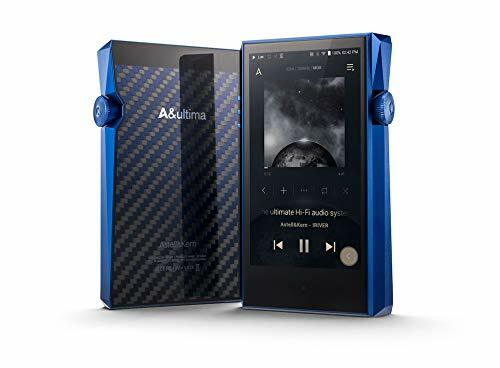 Directly against the Audeze LCD-2 both have their own merits and I would be happy with either sonically but I did keep the Pandora due to its drivability, it's nice not being tied to an amp setup. Final Audio have nailed it in there first try into the headphone market. So much so that Sennheiser Audeze, Fostex etc should be shaking in there boots. The pandoras not only manage to equal or outshine most of their offerings but they do in a pretty package at a lower price. 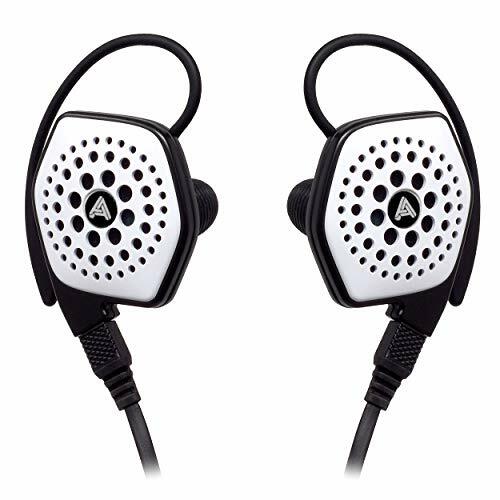 Mr Takai's attention to detail has been worth the wait on this set, his attention to detail and how sound should be put across to the listener is a master stroke and one that should see Final Audio become a major player in the headphone market from now on. I believe there is even more to come from the Final team this year but how they can top what has already been done is beyond me. Outstanding. In Respect (07/10/14) - It has been brought to my attention that Mr Takai has recently passed away this summer. The Pandora being one of the last items released under his guidance. This man was a true craftsman and pioneer an audiophile in the purest sense of the world.